The country’s next generation of ballers gathered inside the Gatorade Hoops Center on Friday for a training session they will never forget. 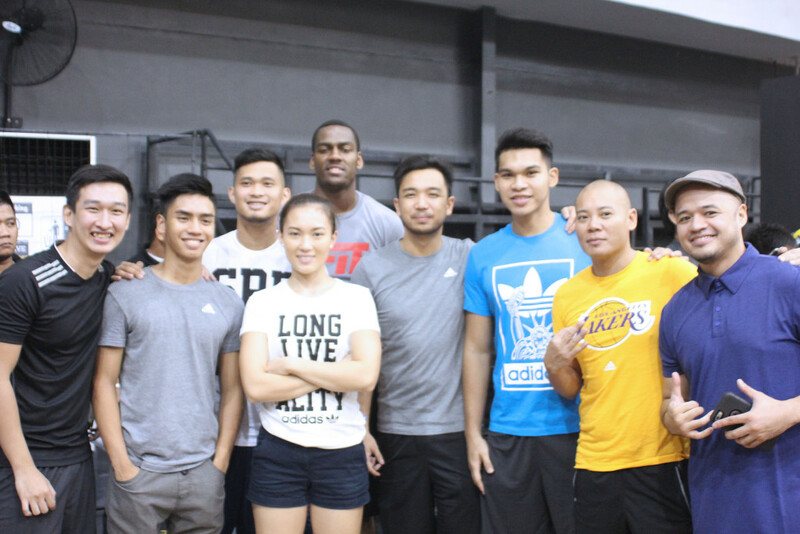 Behind the teamwork of adidas Philippines and NBA Fit, the young ballers were able to train with and under not just local basketball experts, but also some big names from the Association. 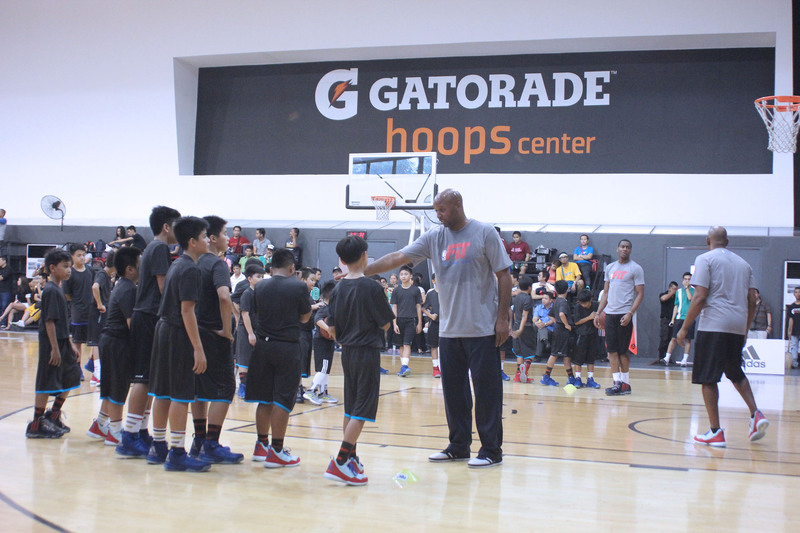 Leading the camp was five-time NBA champion (three as a player, two as a coach, all with the Lakers!) Coach Brian Shaw, and serving as his right hand man was Utah Jazz guard Alec Burks. Under the two, and the rest of the coaching staff, 50 aspiring basketball stars from some of the top schools in the country were given the chance to learn how the best players in the world do it, while enjoying the products and technologies that adidas have developed. Shaw and Burks were very hands on during the drills, defending and even swatting away the some of the kids’ attempts. While some might say ‘NBA player na pinatulan pa ‘yung bata’, just imagine what it would mean to be 9 to 13 years-old and on the same court as an NBA player. The kids had all smiles despite the blocks! All for fun and for the love of the game. “adidas Philippines not only aims to provide athletes with products and technologies that enhance their performance, but also to give them an opportunity to showcase their talents and develop their skills through these kinds of training camps,” said adidas Philippines Category Manager Pat Giron. Also present to assist were a number of local college and amateur basketball heavyweights – NU’s Gelo Alolino, UST’s Aljon Mariano, UP’s Diego Dario and Kyles Lao and Perlas Pilipinas’ Sofia Roman. “It’s nice to see that kids these days get more opportunities and more exposure, at such an early age, through the adiNations Skills Camp. Unlike before, you need to come from a big school or kailangan kilala ka ng mga coaches to get scouted or recruited,” Dario sharing his thoughts about the event.